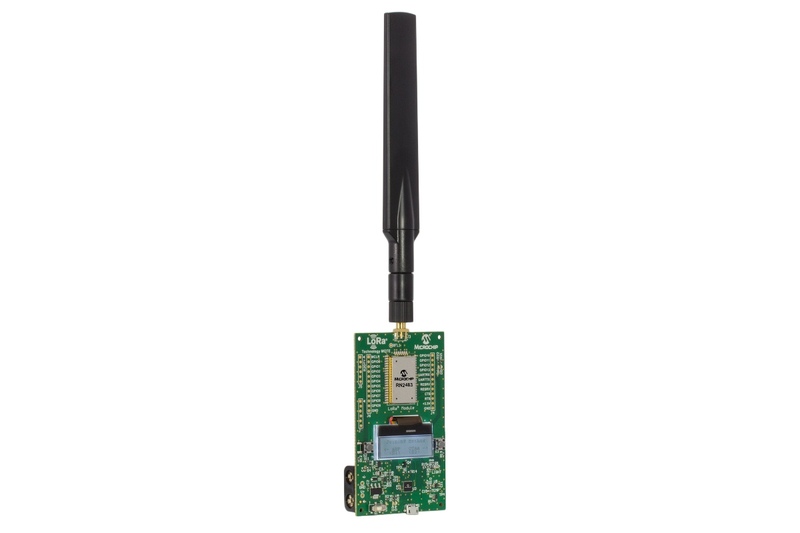 The RN2483 LoRa® Mote is a LoRaWAN™ Class A end-device based on the RN2483 LoRa modem. 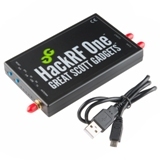 As a standalone battery-powered node, the Mote provides a convenient platform to quickly demonstrate the long-range capabilities of the modem, as well as to verify inter-operability when connecting to LoRaWAN v1.0 compliant gateways and infrastructure. The Mote includes light and temperature sensors to generate data, which are transmitted either on a fixed schedule or initiated by a button-press. An LCD display provides feedback on connection status, sensor values and downlink data or acknowledgements. A standard USB interface is provided for connection to a host computer, providing a bridge to the UART interface of the RN2483 modem. 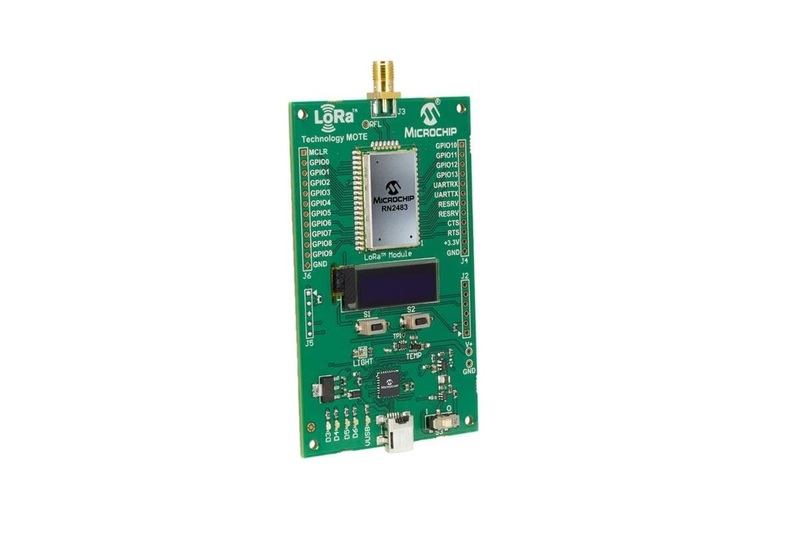 As with all Microchip RN family of products, this enables rapid setup and control of the on-board LoRaWAN protocol stack using the high level ASCII command set. 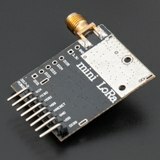 This entry was posted in 無線模組, 產品 and tagged Development Board, LoRa, LoRaWAN, RN2483, 開發套件, 開發板 by service. Bookmark the permalink.